Blocks - stackable storage made simple. 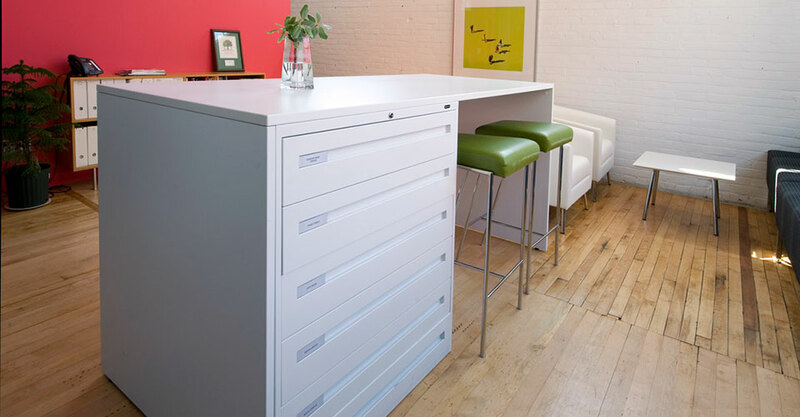 Blocks – stackable storage made simple. 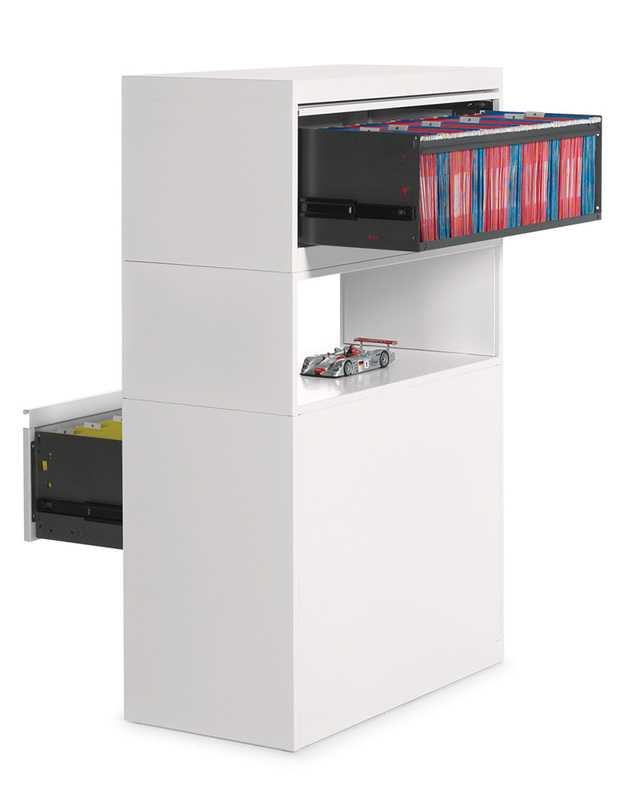 The Blocks lateral filing system provides two-sided file access which allows designers even greater spacial flexibility. 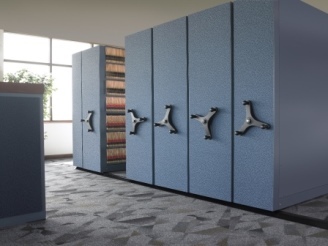 Blocks is stackable and easy to configure – simply select an upper and lower ‘block’ to create a functional, space efficient work area! Upper blocks always open in the opposite direction of lower blocks. Add a middle block to create a pass through or open shelf for storage. 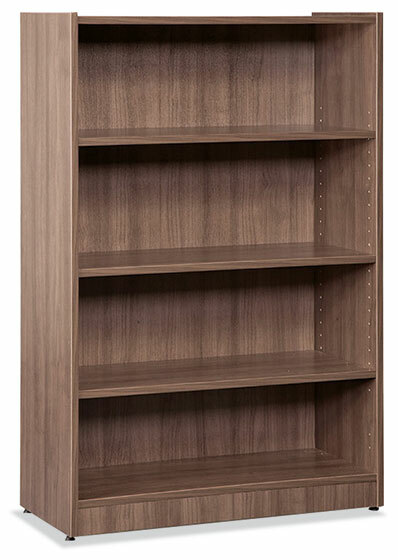 12″ high openings are standard. 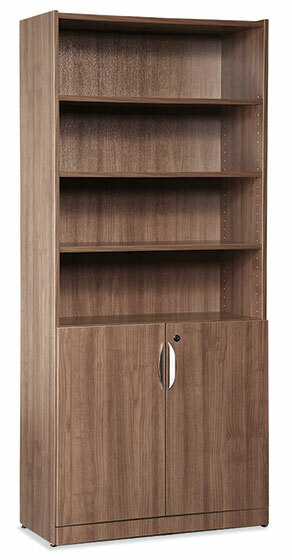 Total cabinet height must not exceed 6 high. 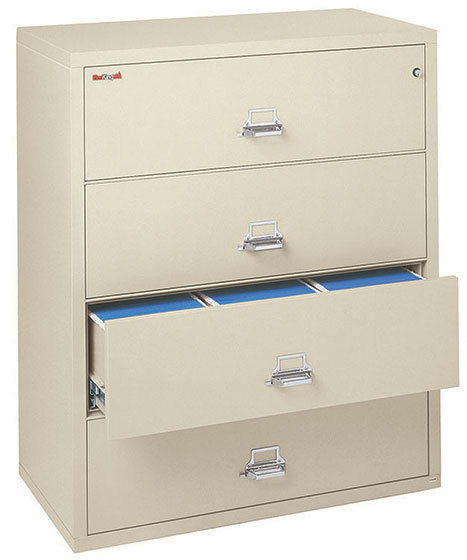 Drawers feature looped full pulls. All Blocks are 36″ wide and 18″ deep. Use the Blocks tool to connect your Blocks. Locks are standard on upper and lower blocks. Available in all standard and premium paint finishes. 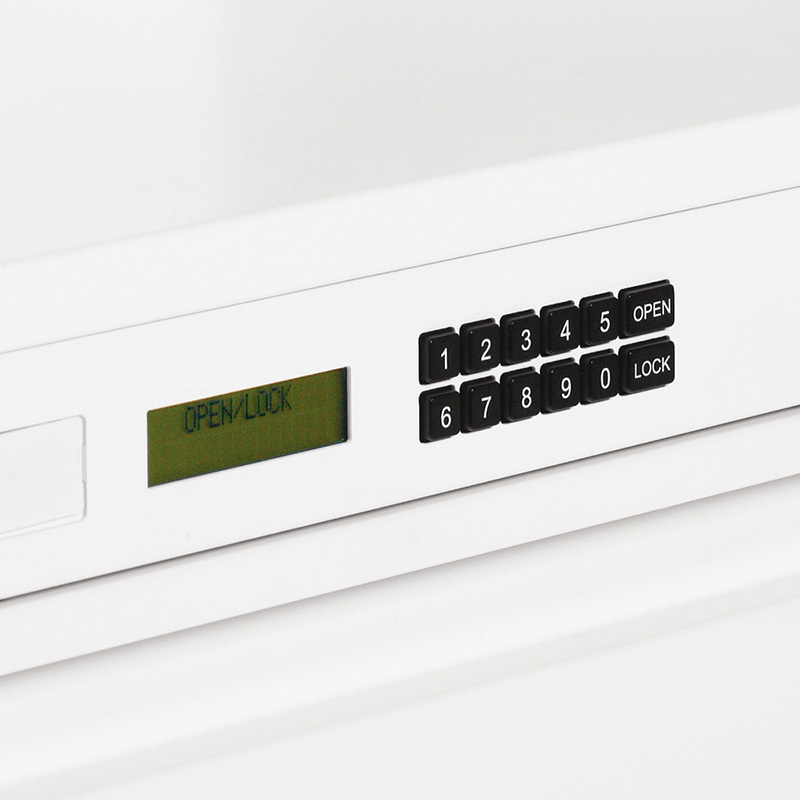 Optional electronic lock. 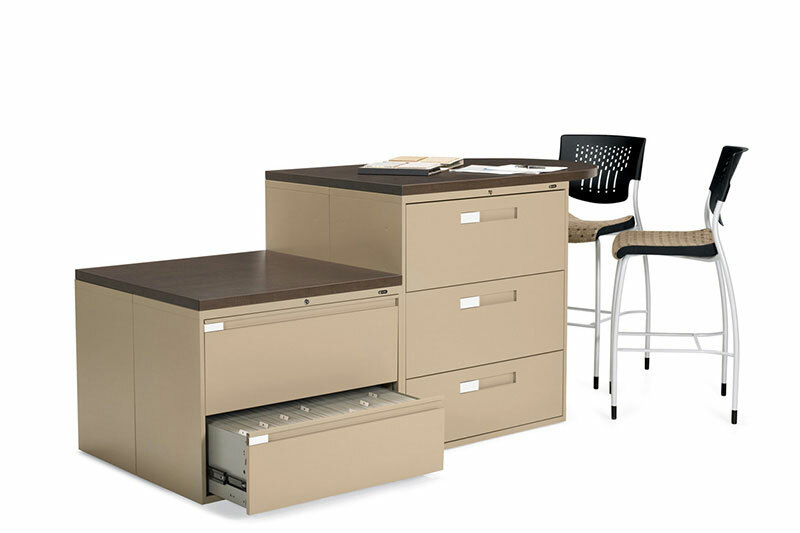 Optional lateral file tops available in all Global laminate finishes. 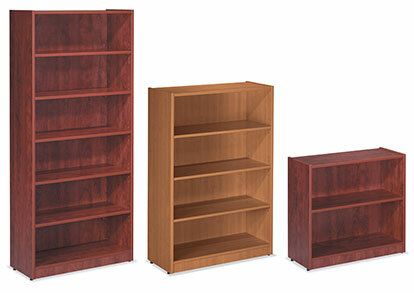 Elements offers 20 different color options, along with a wide range of sizes and styles of bookcases. 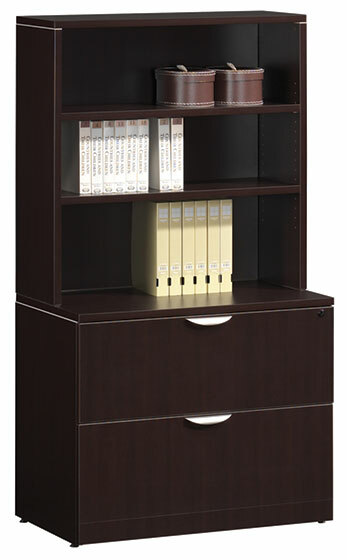 Give us a call or stop in to see how we can equip your office with a wide selection of cabinetry. 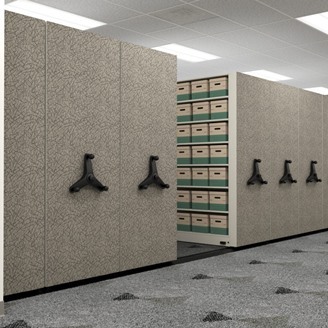 Create standing or sitting filing islands with any grouping of lateral files. Perfect for collating papers or reviewing oversized documents. 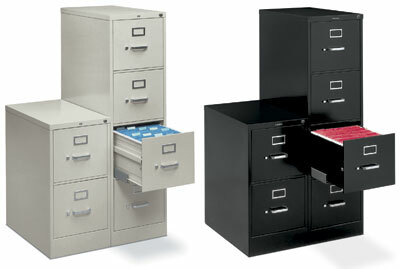 Select file widths and heights and then choose a laminate top to span the files. Custom size and shape tops available upon request. All fireproof files are designed to prevent water damage resulting from sprinklers and fire hoses and are 1 hour UL fire rated. 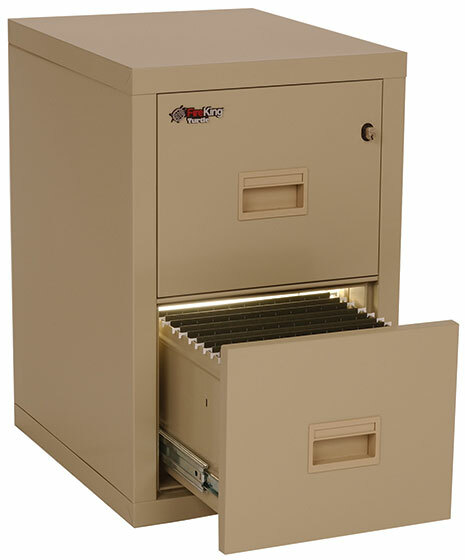 All are equipped with UL high security locks and can withstand a 2000 degree farenheight blast. Available in vertical and lateral file formats. 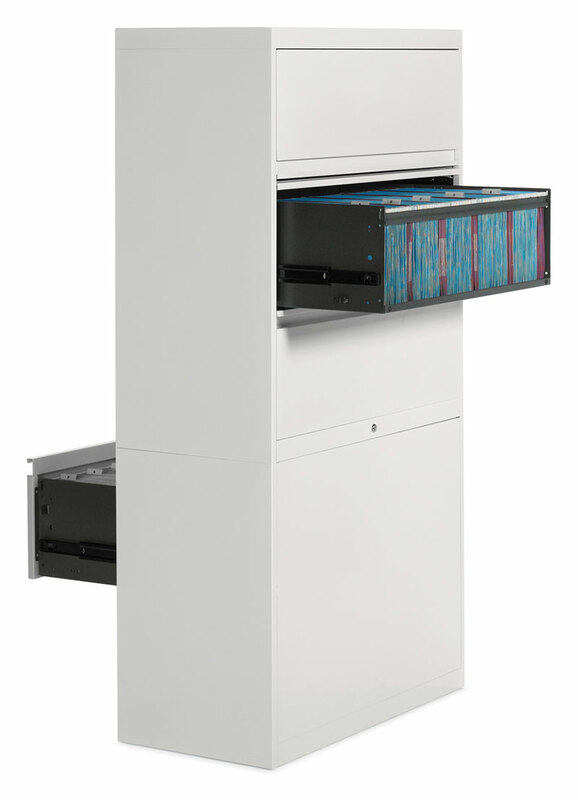 Maximize file storage in a minimal space with customized high density filing solutions! Contact us today for a quote. 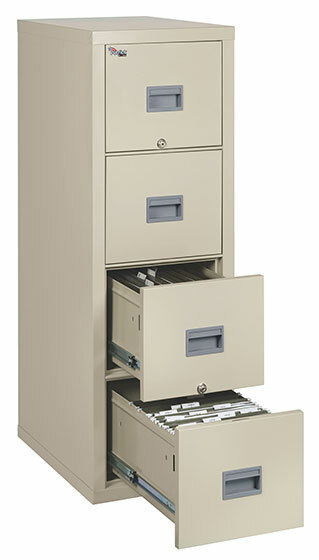 We sell a variety of vertical files in different colors, sizes, etc. 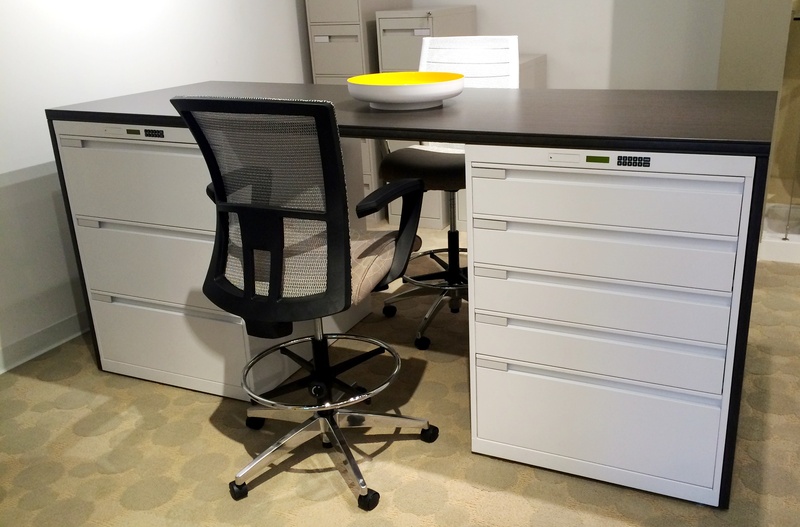 Steelcase, HON, and Global are just a few of the high quality brands we have available.